I'm seriously considering starting piano lessons. I'm 63 years old and pretty much sold, so far, on the Kawai CE 220. So do you think the Kawai is a decent choice... due to weight and size restrictions..the piano; not me; all though my equatorial dimensions are increasing at a less than desirable rate. Hello! Sounds great that you will take up learning the piano! 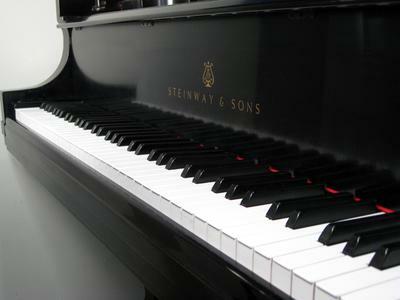 It seems the digital piano you've chosen is a good piano for it's price, and it has gotten great reviews. Since you have done your research, I'd say go for it! The weight shouldn't be an issue unless you have plans of moving it around a lot. Since you don't want to travel for lessons, perhaps you could see if there are any piano teachers offering occasional online Skype lessons? It could be a good complement to your own work. (if you used to play...) Which I use a lot in my studio. is really great, and it also has a CD with accompaniment tracks. is also a good choice.